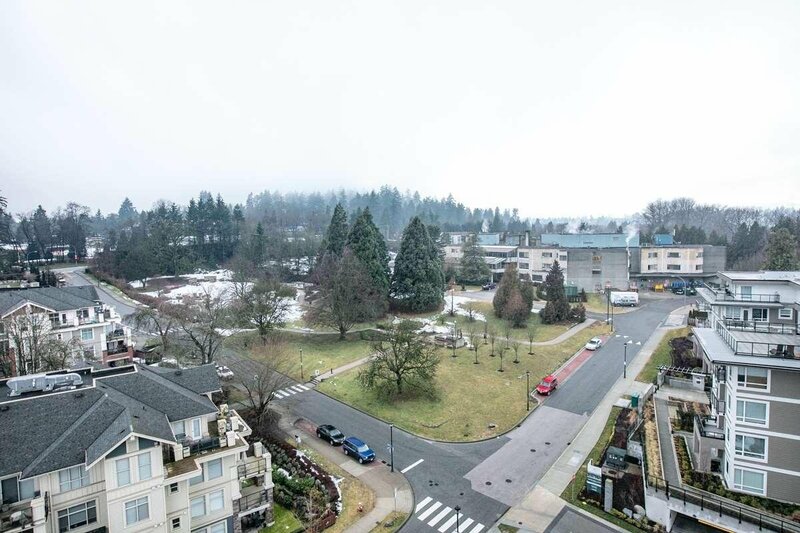 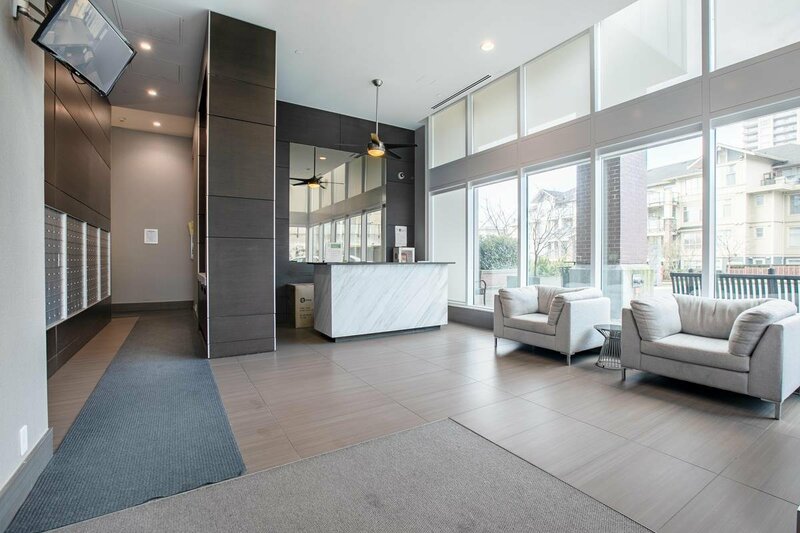 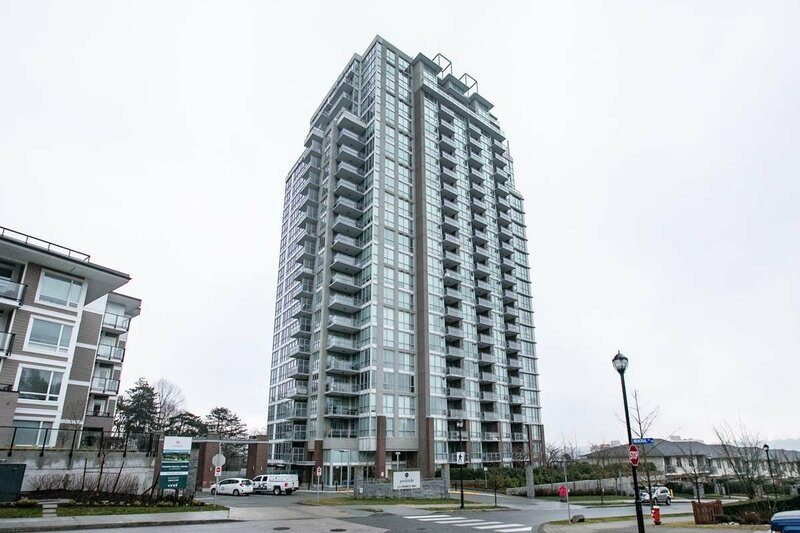 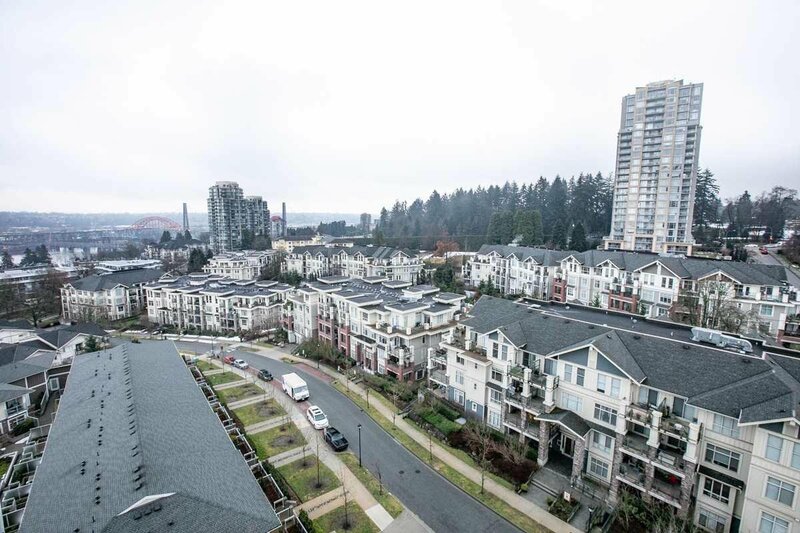 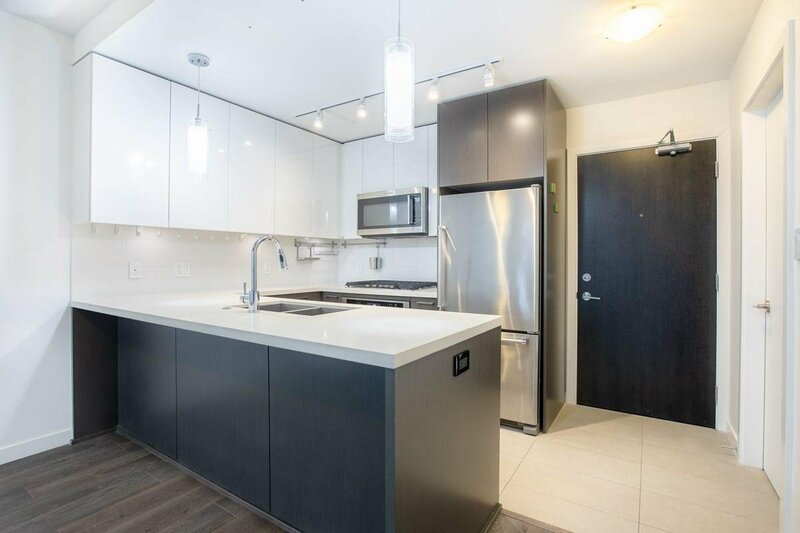 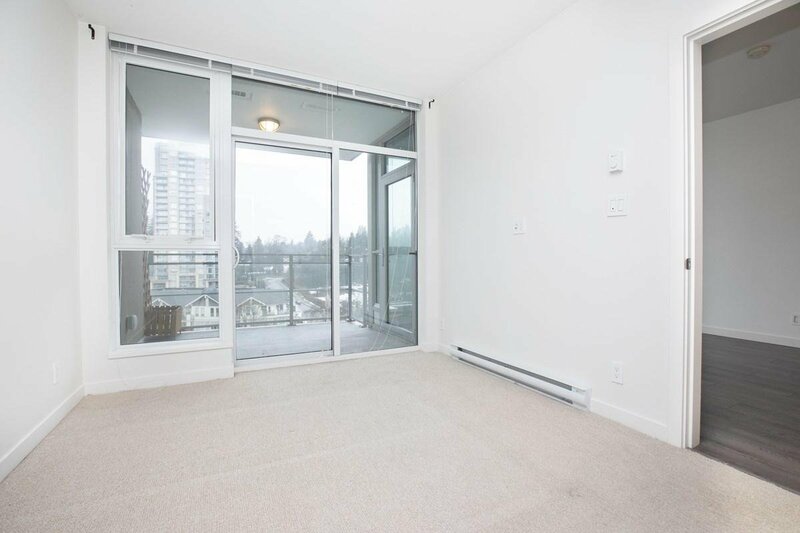 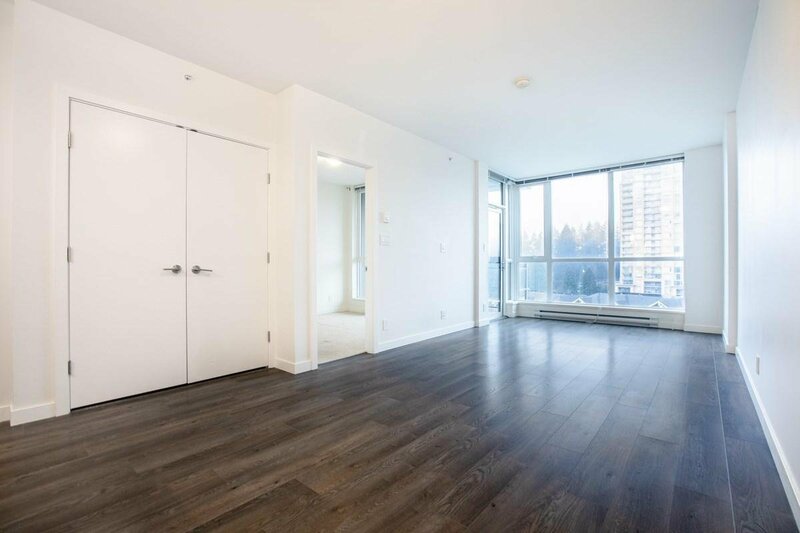 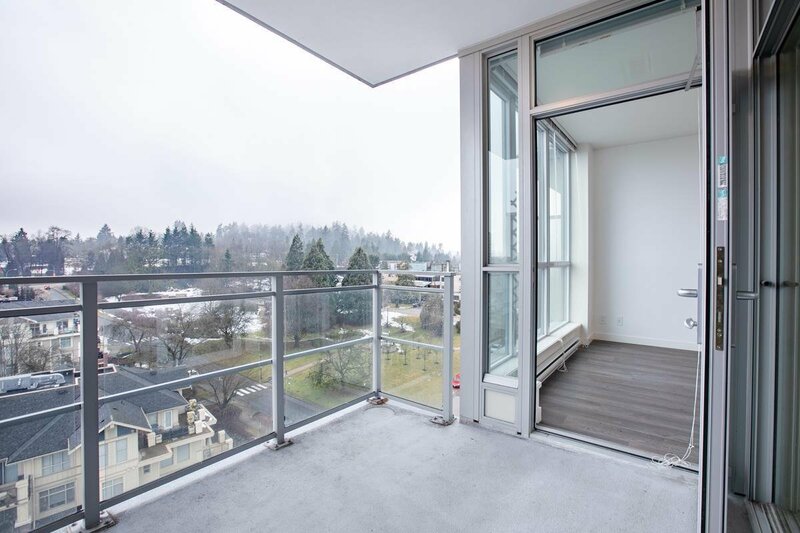 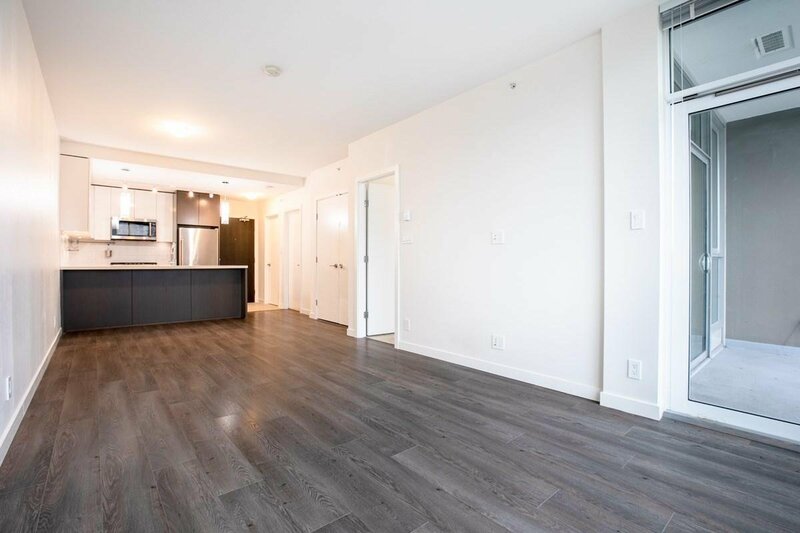 1107 271 Francis Way, New Westminster - 1 bed, 1 bath - For Sale | EVELYN SONMEZ - Royal Pacific Realty Corp.
LOOK NO FURTHER! 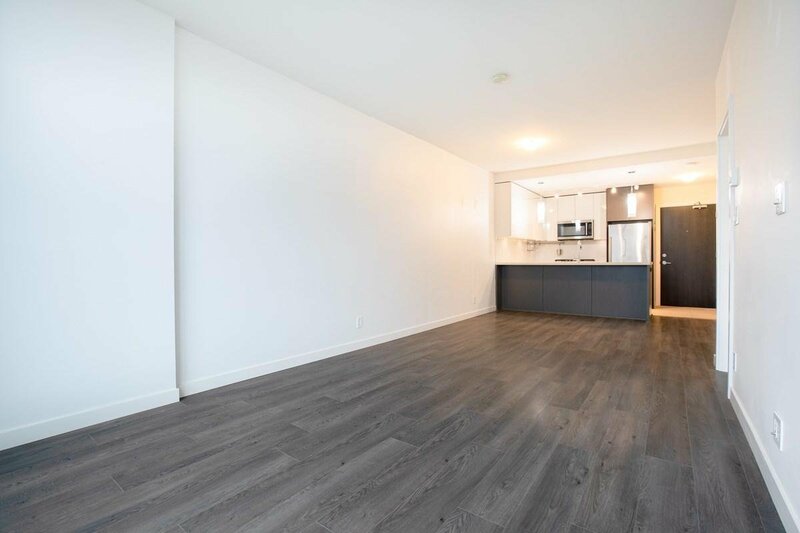 Newer condo without the "NEW" price tag! 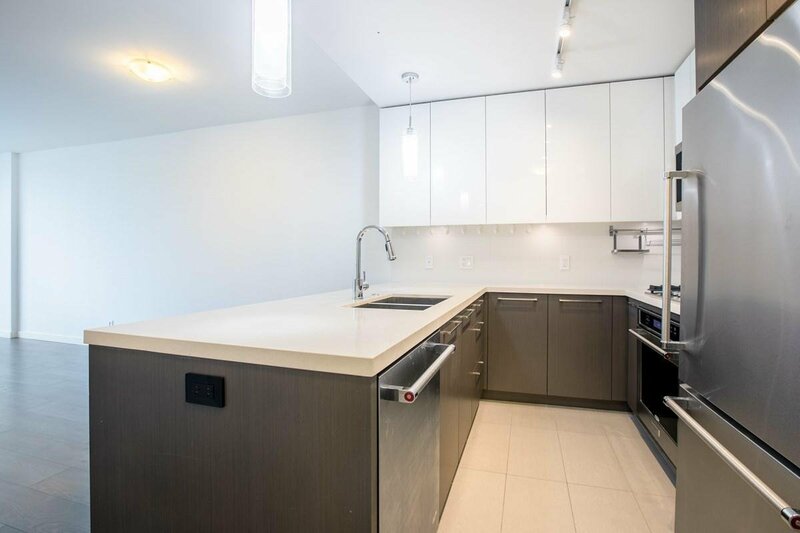 Welcome to Parkside at Victoria Hill. 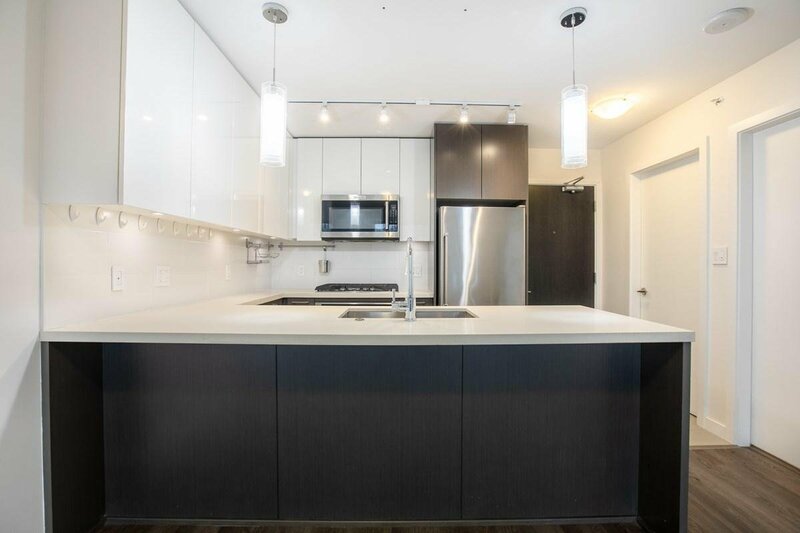 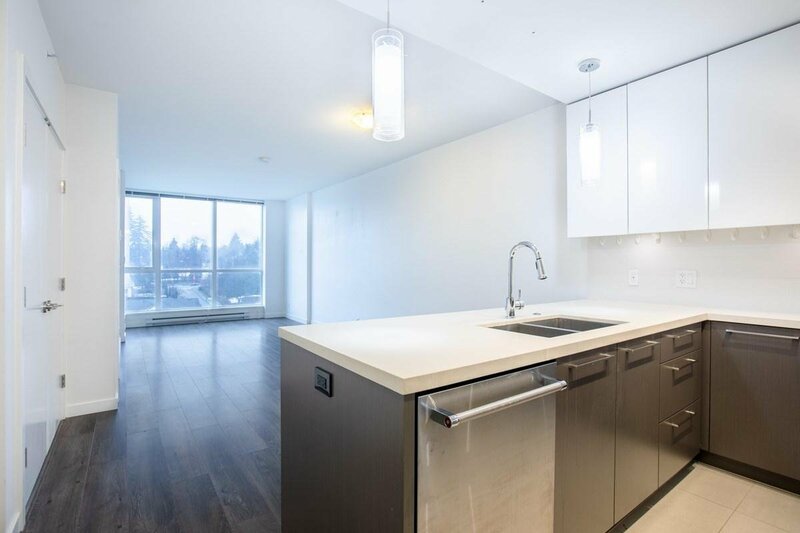 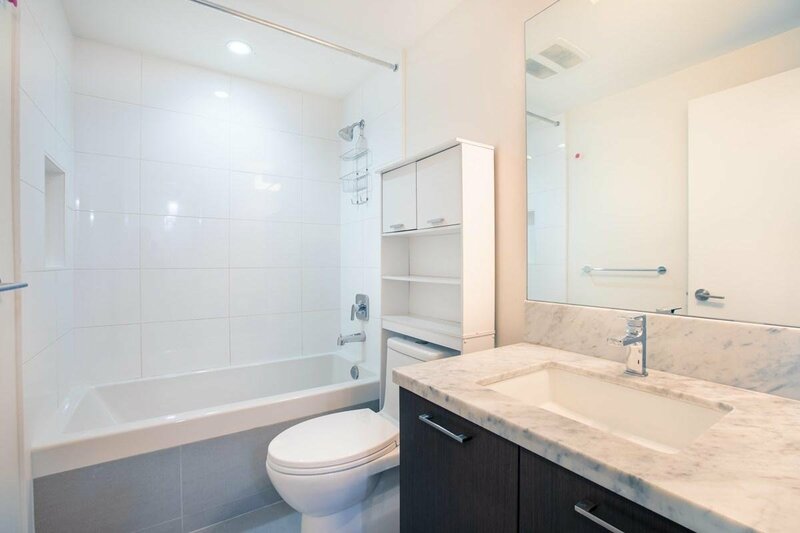 Unit 1107 features an open floor plan with LAMINATE flooring, STAINLESS appliances, GAS range, and QUARTZ counters. 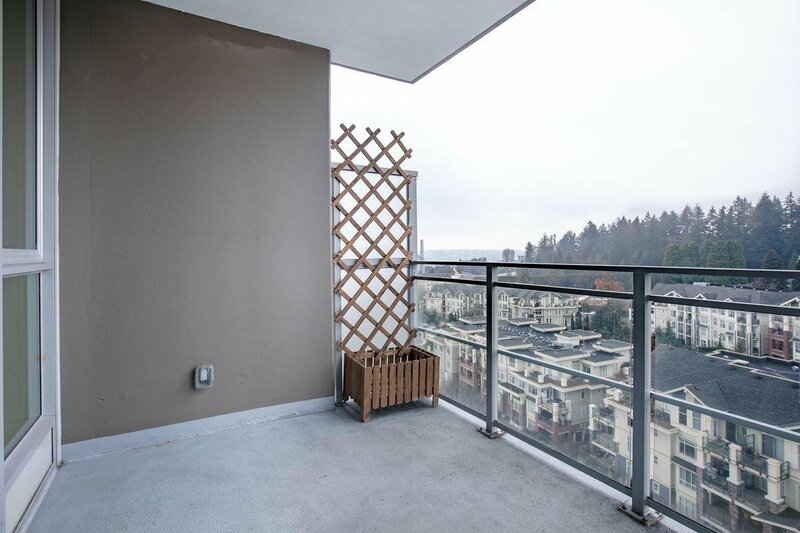 Enjoy your deck and view during the warm summer months. 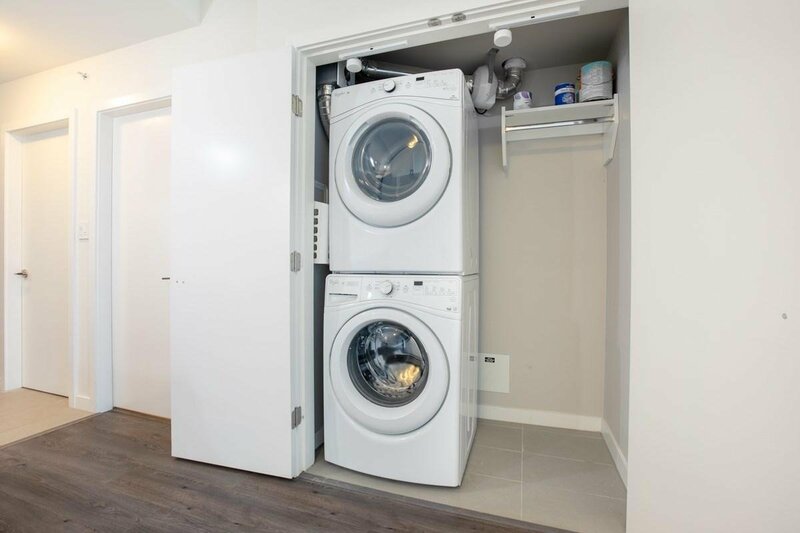 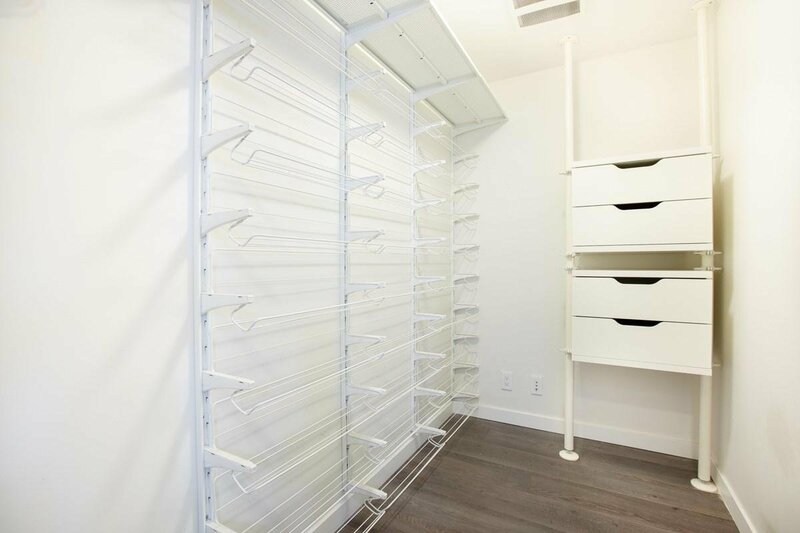 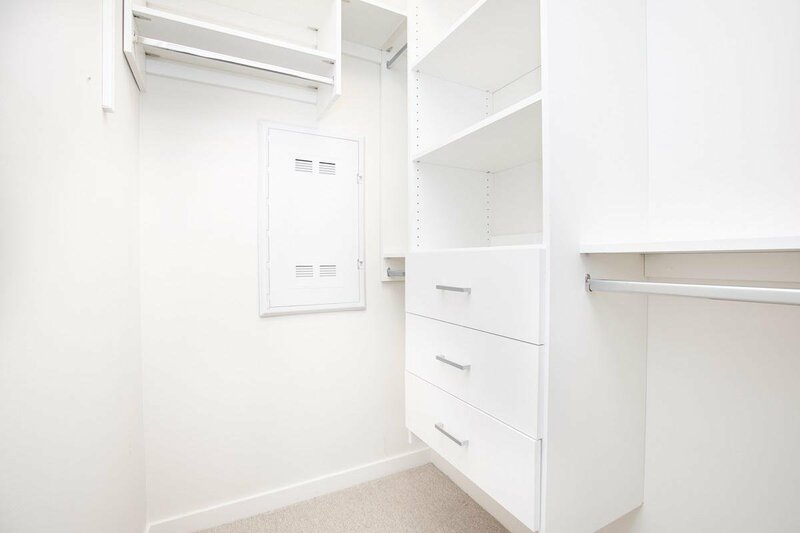 Plenty of storage in this unit as well as a storage locker and parking stall. 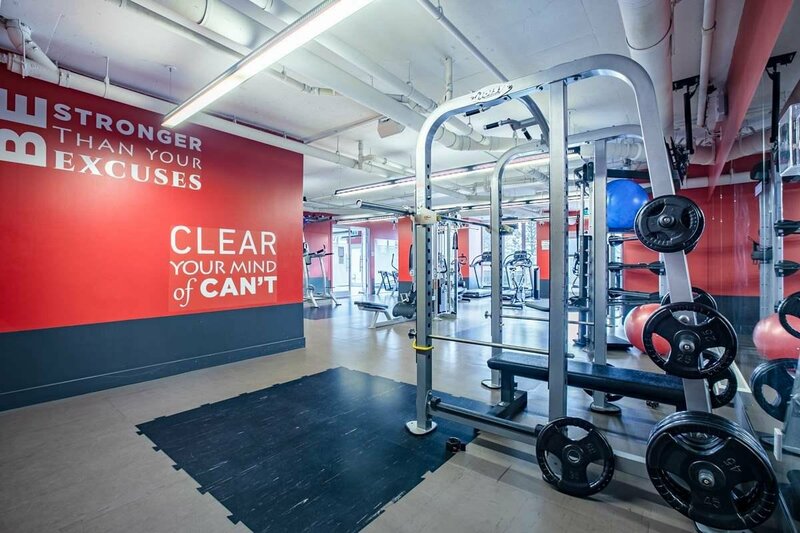 Building amenities are first class. 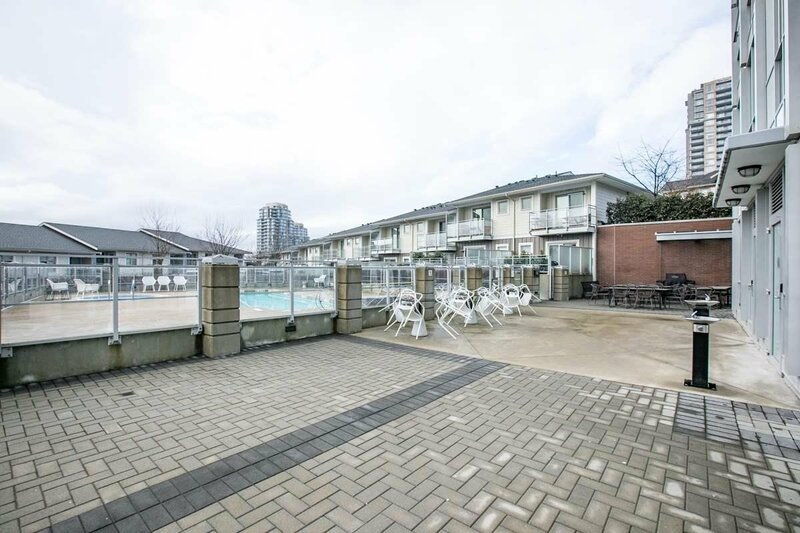 A BIG gym, outdoor pool, community garden and YOGA classes in the studio on Sundays!